At Persona Dental, we understand that emergencies happen. 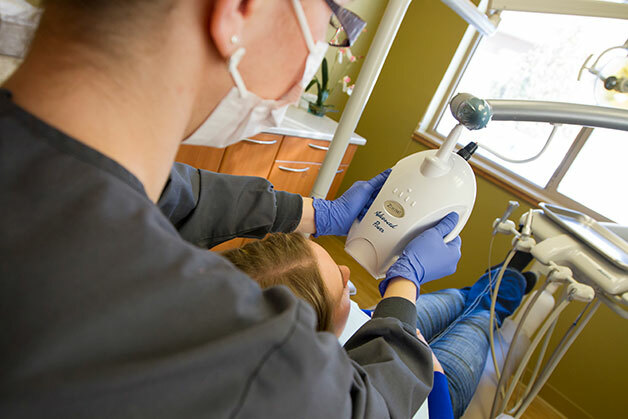 Our experienced and compassionate team of dental professionals proudly serve people and families from Sartell and throughout St. Cloud/Central Minnesota. When you have dental emergency, rest assured that you can rely on Drs. Schmitz and Thom to be there for you and your family. If you are experiencing unexpected dental situation during regular office hours, call our office at (320) 251-2972. We will do our best to see you as soon as possible. We help you to get out of pain and plan the next steps to resolve your issue. If you are a patient of record experiencing a dental emergency when our office is closed, we have an on-call dentist for your after-hour dental needs. In any emergency dental situation, please do not hesitate to contact us— your emergency becomes our emergency. Call (320) 251-2972 and we will help to triage your situation and get you the help you need.